Mask for curly or wavy hair. Hydrates and delivers long-lasting results. Shea Butter and Vitamin E to moisturize and protect. 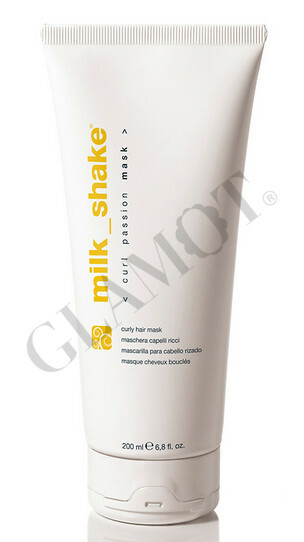 The combination of milk protein, sunflower extracts, apple and avocado oil for fine treatment.